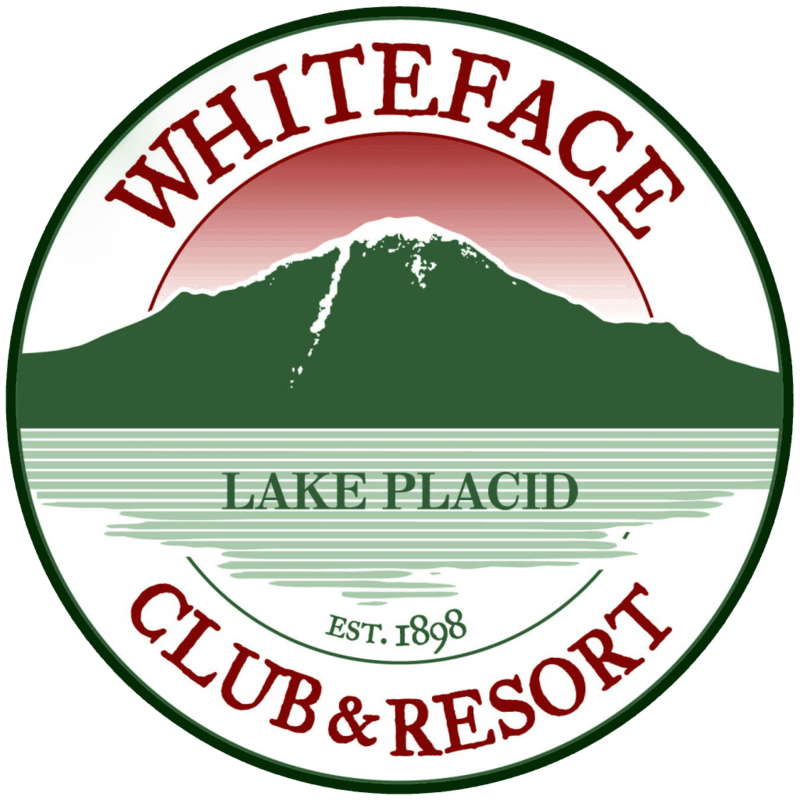 The Whiteface Club & Resort offers its homeowners, guests and the general public daily, weekly, monthly and seasonal Club Memberships. This entitles the Member to unlimited golf and tennis and use of the cross-country trail system. 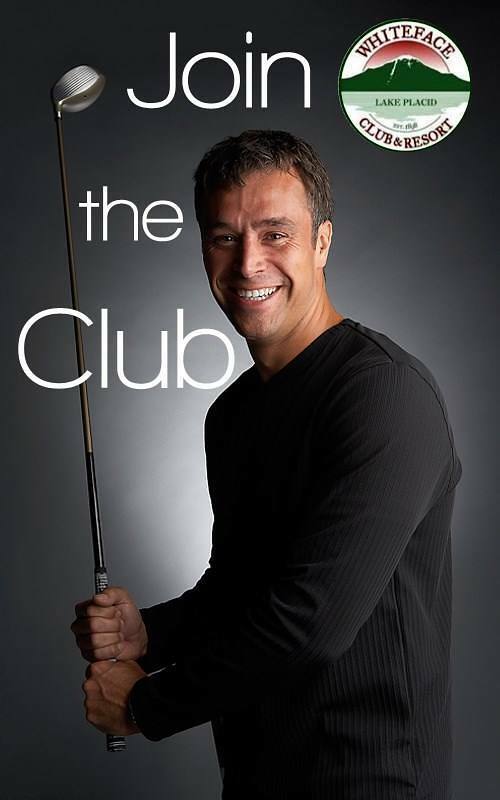 In addition, each Member will receive preferred tee and court times, preferred status for Marina boat slip rental and all Club activities and functions, while enjoying the Club’s numerous discounts. Great membership rates combined with extensive activities and events calendar will provide a value packed season of fun and friendships. To request a Membership package for your review, please give us a call or send us an email.